Mobile Snacks - This is the perfect hospitality promotion to start your customer’s day off right. Who doesn’t want a snack during their busy day? 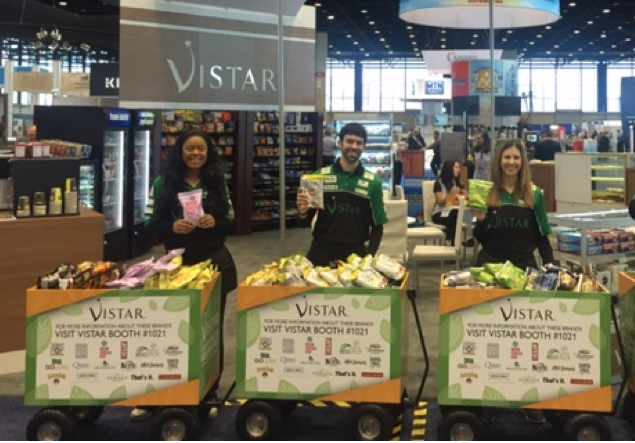 Unique Delivery – Mobile branded food wagons will carry food samples, as brand ambassadors greet attendees, handing out yummy food samples, complete with branded napkins with advertiser information. 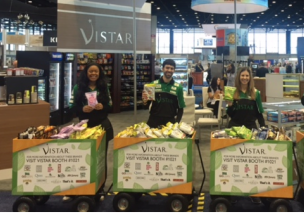 Sampling wagons will circulated the show, proving snacks and mobile sponsor messaging. Beverage Promotions Includes branded napkins, brand ambassadors/servers, Branded sampling wagons, promotional literature distribution. Advertiser Education - Brand Ambassadors can be scripted or handout your promotional post cards.